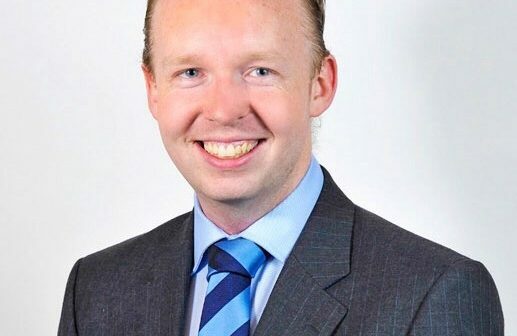 Both Ballymun and Finglas swimming pools in our area are to share in a funding boost of over €500,000, says Fine Gael Dail candidate for Dublin North West, Noel Rock. “Minister of State for Tourism and Sport Michael Ring T.D, today (Monday) announced grants totalling almost €3.4m to 16 swimming pools around the country, under the Local Authority Swimming Pool Programme energy efficiency upgrade and enhanced disabled access initiative. Speaking today, Minister Michael Ring said: ‘Swimming provides a marvellous sporting opportunity for people of all ages and abilities. I am delighted to be in a position to approve the grants for such worthwhile projects. Since coming into Government I have previously allocated more than €14m to swimming pools to improve energy efficiency and to enhance disabled access. This has enabled swimming pools to reduce their energy costs and provide improved access for disabled swimmers and I am very happy today to be in a position to assist a further 16 pools”.